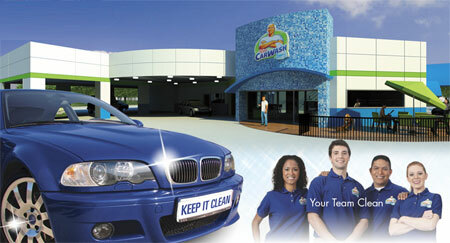 If you are looking for information on the Mr. Clean Car Wash franchise business opportunity, Mr. Clean Car Wash franchises or Mr. Clean Car Wash franchising, then you have come to the right place. You're looking for a franchisor with an immediately recognizable brand that has a heritage of trust and dependability. Plus, you're looking for a franchisor with an experienced management team that has a solid track record of supporting franchisees. But above all, you're looking for a franchisor that you can trust to help make the most of your investment. Together, we're going to clean up. We're going to let America's love shine. 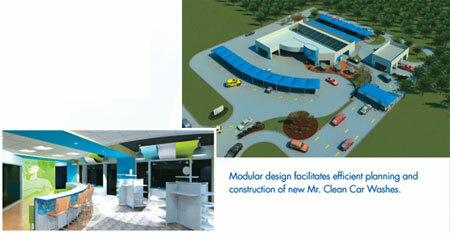 Millions of people recognize and have trusted Mr. Clean around the world for decades. He brings with him brand awareness and an established base of consumers who have trusted his products for decades. Franchisees benefit from a powerful support system developed by our team's 30 years of industry experience and 10 years of franchising experience. Plus, you'll stand out with world-renowned marketing expertise supporting you from Procter & Gamble, the world's largest brand builder.